Philips Monitors was named the recipient of the 2014 COMPUTEX d&i Gold Award for outstanding innovation in the development of the world’s first virtually seamless Two-in-One Monitor. The Philips Two-in-One Monitor (Model 19DP6QJNS) combines two 19-inch screens, providing a virtually seamless 38-inch display for increased productivity and a streamlined view. With a minimalist 3.5 mm narrow border and a panoramic IPS display, brilliant colored images can be seen from any viewpoint. Supported by one space-saving stand and designed with maximum adjustability and viewing comfort in mind, both screens tilt forward and backward up to 22.5 degrees to accommodate preferred viewing angles. 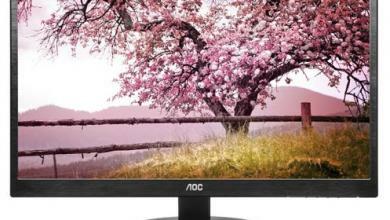 The monitor’s light footprint provides a clutter-free design to clear up your desktop. The sleek Philips Two-in-One Monitor generously offers multiple connectivity options including 1 DisplayPort and VGA input on the first display, and 1 VGA input and one MHL-enabled HDMI input on the second display, along with a two USB inputs on each display for convenience. The monitor’s MHL capability brings your mobile devices to life on the big screen display, allowing you to view content directly from your compatible smartphone or tablet, while also charging the device. 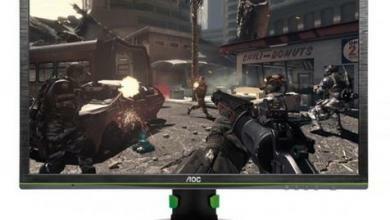 The Philips Two-in-One Monitor is the optimum display for any environment. Perfect for expanding space at the office, the monitor allows side-by-side comparisons and more screen area for reviewing documents, helping to enhance efficiency and productivity. Ideal for designers using 3D graphics or requiring extremely detailed information for CAD-CAM solutions, the connected screens allow for more space to create and use multiple design tools. 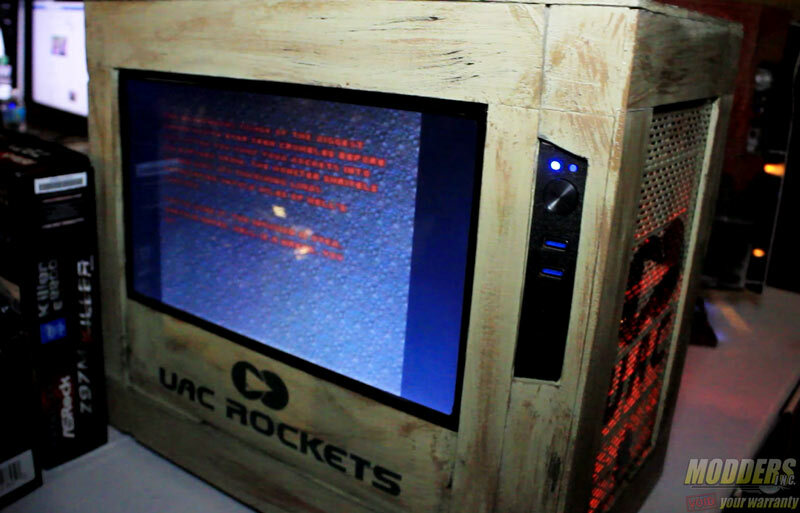 Plus gamers can immerse themselves in the action with duel-screen comparisons, perfect for two players on one screen. 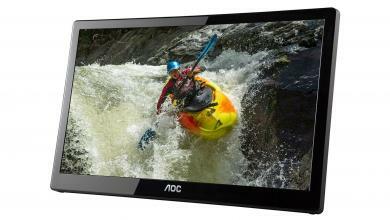 The Philips 19-inch Two-in-One Monitor will be available for purchase in fall 2014. 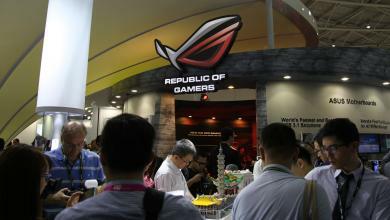 COMPUTEX TAIPEI attracts more than 100,000 visitors and thousands of global exhibitors. Each year, TAITRA partners with the International Forum Design (iF) ? the most in?uential institution for industrial design ? to recognize outstanding innovations through the COMPUTEX d&i Awards. The 7th annual awards honor innovators of outstanding products with only five being selected as Gold Award winners, including Philips Monitors. The Philips Two-in-One Monitor and other award-winning products are on display at COMPUTEX in Nangang exhibition hall at booth 10407. 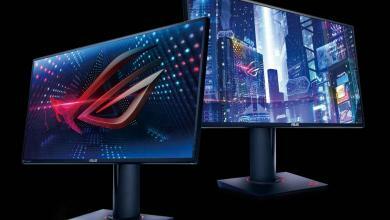 The Philips Two-in-One Monitor will also be published in the iF online exhibition and will be showcased on an exhibition tour of major ICT tradeshows, including IFA 2014 in Berlin, GITEX Technology Week 2014, 2015 International CES, MWC 2015 and CeBIT 2015.
via Philips Two-in-One Monitor Wins 2014 COMPUTEX d&i Gold Award – americanfreak@gmail.com – Gmail.